“Extra recognition and financial incentives for Rural Generalists will help attract more medical professionals to the bush and help keep the ones we already have. This was made clear in the Hambleton Review into the GP Rural Incentives Programme. The review said: ‘The Panel strongly recommends that some funds…recognise this more complex work’. “Rural, regional and remote Australians deserve better access to medical professionals and this policy will help deliver that. A re-elected Turnbull-Joyce Government will appoint the first ever National Rural Health Commissioner and move swiftly to develop a National Rural Generalist Pathway to address rural health’s biggest issue – lack of medical professionals in rural, regional and remote areas. The moves have been warmly welcomed by rural health organisations. 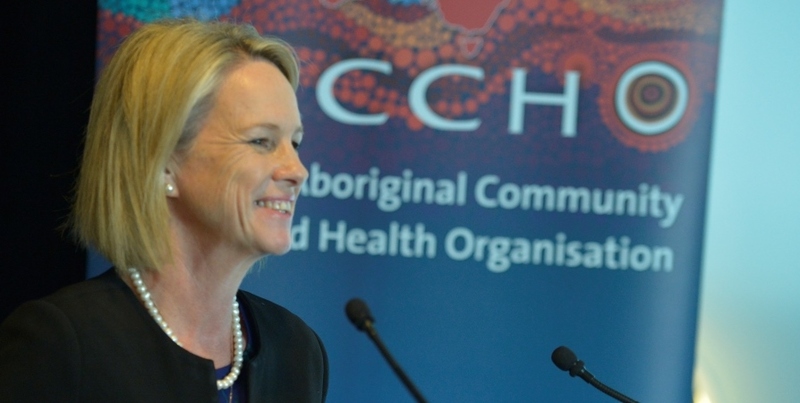 Minister for Rural Health and Deputy Leader of the National Party Fiona Nash said these two measures will put rural health at the heart of Government decision making and improve access to critical health services in the bush. The newly created National Rural Health Commissioner will work with rural, regional and remote communities, the health sector, universities, specialist training colleges and across all levels of Government to improve rural health policies and champion the cause of rural practice. Due to the limited availability of specialist doctors in rural and remote areas, rural GPs, often known as Rural Generalists, require a significantly more diverse skills set, with the expectation of substantial after hours service. Rural Generalists frequently have advanced training in areas such as general surgery, obstetrics, anaesthetics and mental health. Despite these additional skills, there is no nationally recognised scheme in place to recognise their substantial scope of practice and extended working hours. Minister Nash said the Rural Health Commissioner will work with the health sector and training providers to define what it is to be a Rural Generalist. Importantly, the Commissioner will also develop options to ensure appropriate incentives and remuneration for Rural Generalists, recognising their extra skills and hours and giving them more incentive to practice in the bush. “We need to get the right medical professionals with the right skills in the right places,” Minister Nash said. “As a rural person who lives hours from a major city myself, I understand rural Australia needs more medical professionals and this Pathway will help deliver them. Queensland has a good model but we need a national approach. “Rural Australians don’t expect a brain surgeon or a cardiologist on every corner, but they rightly expect access to quality health services, comparable to their city counterparts. “Over the past decade, we have seen a substantial rise in the number of medical graduates in Australia. Yet many parts of rural and remote Australia still struggle to attract and retain the right types of doctors with the right mix of skills. “We have a flood of medical professionals in the cities yet we have a drought of medical professionals in the country areas. This policy is a big step forward to addressing that. “This builds on my redirection of $50 million to increase incentives paid to rural doctors instead of to city doctors; the creation of the Rural Multidisciplinary Training Pipeline – which ensures more doctors, nurses and allied health workers are being trained in rural and remote locations; and the institution of the Modified Monash Model which is a fairer classification system to ensure Government incentives are targeted to the regions which need them most. Labor’s Rural and Regional Health Spokesperson, Stephen Jones, has labelled the Coalition’s rural health commitment a fraud. The announcement this morning from Rural Health Minister, Senator Fiona Nash, won’t make up for the Coalition’s neglect of rural and regional health. “Fiona Nash has come out and offered a few baubles to appease doctors, nurses, specialists and patients in the bush,” Mr. Jones said. “But this won’t make up for the massive health cuts inflicted by this out of touch Government, which are having a disproportionately large impact outside of our major cities. “The freezing of the Medicare rebates – a GP Tax by stealth – is the single biggest threat to GP services in remote, rural and regional Australia. Many GPs know that they won’t be able to pass along the cost because their patients can’t afford it. “The Government is attempting to pull a massive swindle by attacking Medicare and then talking about a Rural Generalist Programme. “They are playing catch up to Labor’s plan for a Healthcare Reform Commission, which will address the maldistribution of doctors and other health professionals in Australia. We have already said that we will address workforce planning and ensure a greater alignment between university training places and postgraduate vocational training opportunities. Ending the Medicare rebate freeze, which will lead to declines in bulk billing rates in the bush. Reversing the Turnbull Government’s plan to increase the cost of medicines by $5 per script. to deliver regionally tailored mental health services. There will be four in rural areas and two in remote areas. 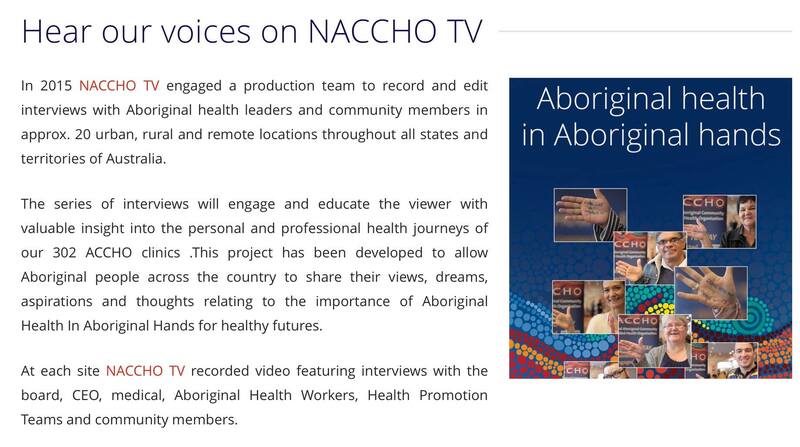 Establish the Healthcare Reform Commission, which will have an explicit role in workforce planning including addressing the maldistribution of health professionals which affects remote, regional and rural communities. A Shorten Labor Government will apply a methodical, strategic and evidence-led approach to managing the health workforce.